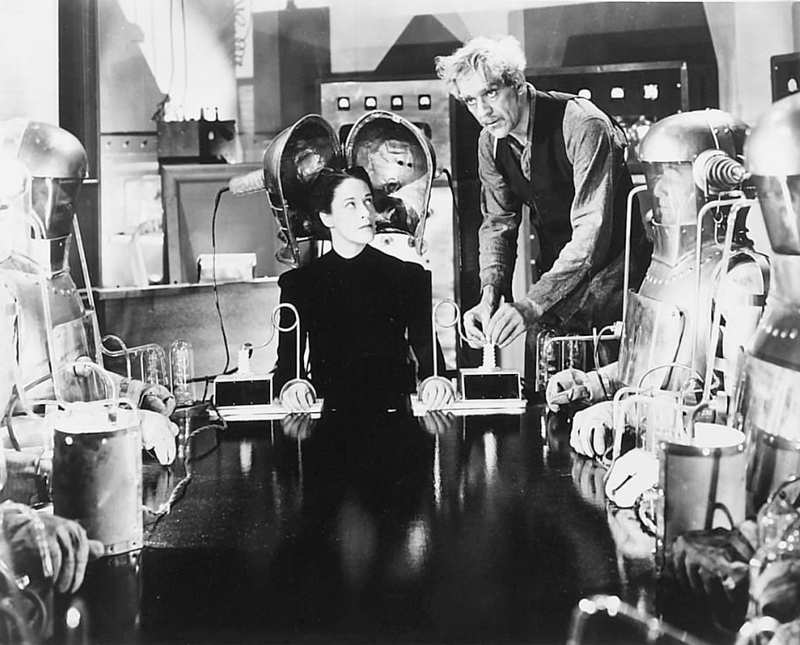 In the life of the horror film mad scientist, curiosity and desire for medical breakthrough is not enough. There has to be a greater incentive, preferably one driven by throwing the extra generator switch of deep-seated emotion – the more unstable the better. One catalyst is the revenge motive: its milder expression being to prove wrong those ridiculing naysayers. They doubted or refused to understand your ideas – even more unforgivably they overlooked your obvious genius. 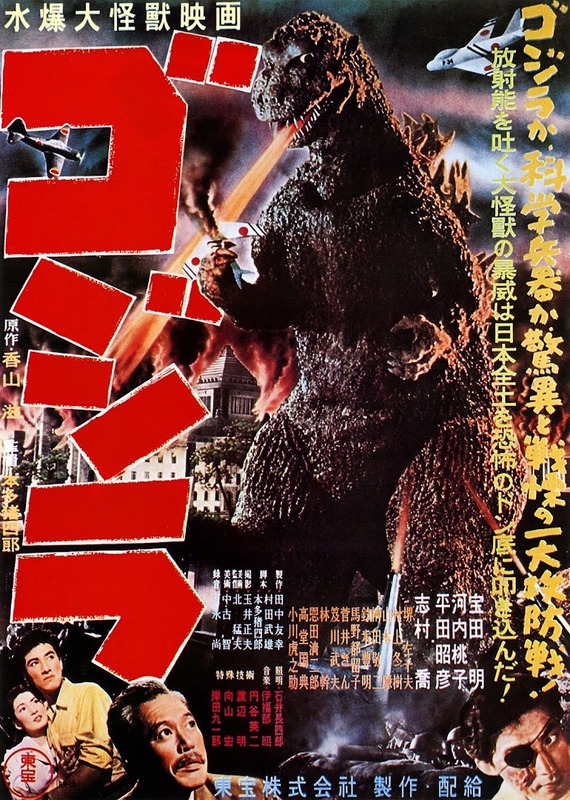 At the more intense end, it is turbo-boosted into murder, serial murder even by using the fruits of one’s experiments to kill a supporting cast list deemed to have wronged you in some way. The other spur to scientific godhood is the poignancy of personal tragedy. Has your dear wife or child died? Why, there’s no need to drown your sorrows or yourself when you just happen to have a laboratory of potential poised on the brink of bringing them back to life. What better way to test your obsessive theorising? No hired jury of inferior humans would blame you, driven insane as you are by grief (and, ahem, egomania). 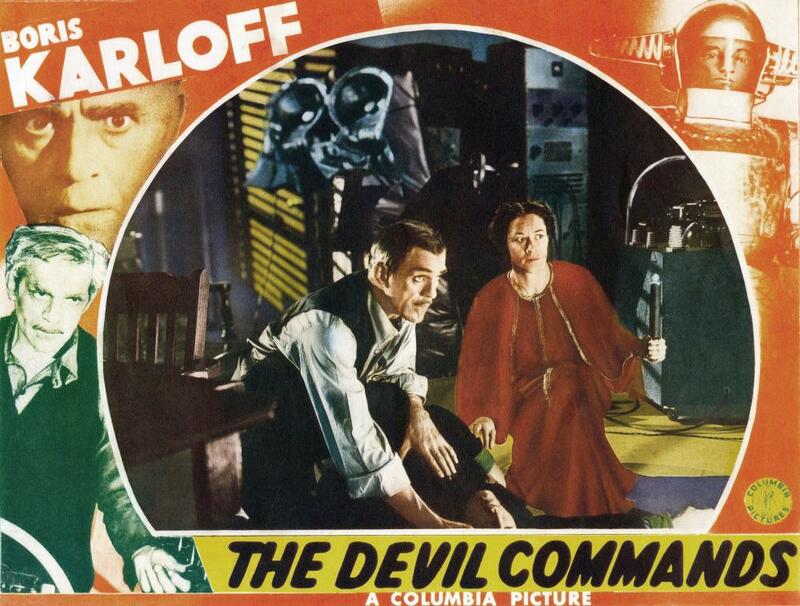 This second impetus propels the story of Columbia Studios’ 1941 sci-fi horror The Devil Commands rather than any occult influence suggested by the misleading title and satanic poster imagery. (The original working title of The Devil Say No is no clearer). 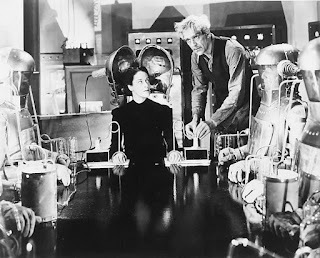 It represented the last of Boris Karloff’s run of insane scientists for Columbia and was not a high-point to go out. 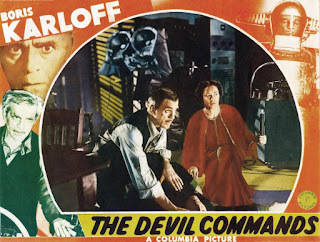 This humdrum B-movie was actually an early career quickie from the later esteemed and vilified director Edward Dmytrk who went on to make the highly-regarded Crossfire in 1947 and the masterly naval courtroom drama The Caine Mutiny Court Martial (1954), between which he was persecuted by the infamous House Un-American Activities Committee as one of the blacklisted Hollywood Ten. The film begins with a faux-literary voiceover of a young woman, regretful at the tale she must unfold of her father’s medical meddling and the closure she lacks. 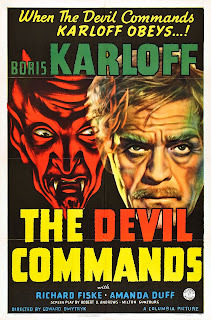 We are then introduced to Karloff who gamely and sincerely labours as Dr Julian Blair, madly focused on capturing the frequencies of human brain waves, a passion intensified when his beloved wife Helen (Shirley Warde) is killed in a car-crash on the rainy night of their daughter Anne (Amanda Duff)’s birthday. He is convinced that he can harness the residual echo of her previous last communication with him if only he can find enough receiver strength. An unexpected conduit to this crosses his path in the shape of a fraudulent medium Mrs Walters. Anne Revere gives the role plenty of self-possession (there’s none from any spirits as Blair demonstrates in exposing her séance tricks) in a performance worthy of Gale Sondegaard for sheer spooky formidability. In real life Revere used her strength of character when falling foul of the HUAC committee like Dmytrk. She was an active member of the Communist Party in 1951 and her admirable taking of the Fifth Amendment cost her twenty years of Hollywood work before her return in 1970. Blair discovers that despite her charlatan paranormal act, Walters has the genuinely supernatural gift of radiating a high amount of electrical current. He feels this may be a vital bridge. if reversed, in absorbing the energy in the air from Helen’s departed soul. He hooks her up to a suit with headgear that resembles an unwieldy, old-fashioned deep-sea diver’s helmet, but tantalisingly her bodily battery doesn’t have quite enough juice. It is not only electricity that Walters projects however; this Machiavellian medium emanates far more in the way of evil. She positions herself as Blair’s Lady Macbeth, urging him on beyond humane consideration to cover up the accidental lobotomising of his assistant Karl (Ralph Penney) by fleeing the coop and continuing his experimentation again in seclusion in a far-off village. The need for test subjects makes clandestine work hard though when it involves the necessary kidnapping of five bodies from the graveyard before they can be interred. The police take a dim view of such things. In fact they send over an officer with a fairly dim view of his own, Three Stooges’ regular company man Kenneth Macdonald as stupefyingly dreary redneck Sheriff Willis. To be fair, like the rest of the cast he is given dull dialogue to work with thanks to a script by Robert Hardy Andrews and Milton Gunzburg from William Sloane’s novel The Edge of Running Water. Warning the housekeeper (Dorothy Adams) of the locals’ beguiling sleeping-dog nature: “Folks can talk just so long – then there’s an explosion and a lot of people get hurt”. Certainly the first part is true. 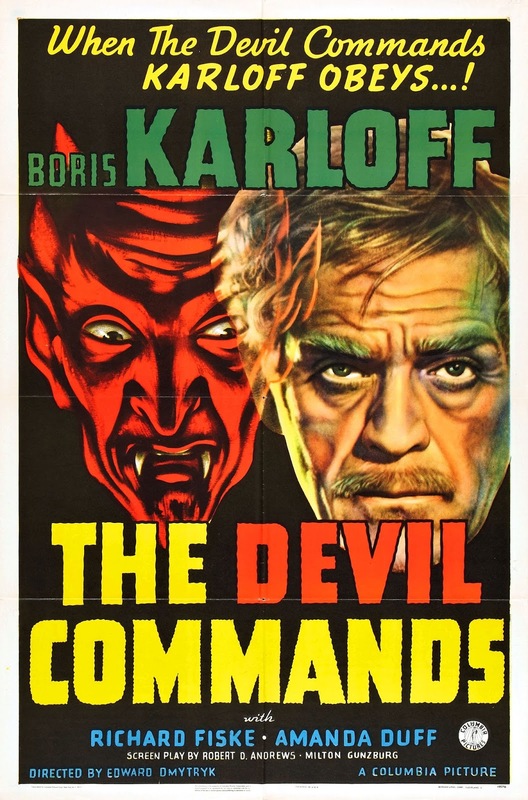 The Devil Commands but not with much urgency in this slow and talky programmer on its way to the climax. Blair’s last roll of the dice experimentally is to hook up Anne to his machinery when he realises she has always been present at the strongest receipt of Helen’s signals. The plot culminates in Blair’s work being besieged by a Frankenstein-style mob descending upon his home. They bring the house down upon him as Anne flees to safety. “They say my father’s spirit still lives in that house”, she intones mournfully. No-one will be in a hurry to harness any messages from him under the rubble of this movie. Boris Karloff was able to nonchalantly dust himself down and go back to the theatre where 1941 also gave him the new Broadway play that would become a smash-hit for him: the black comedy Arsenic and Old Lace.